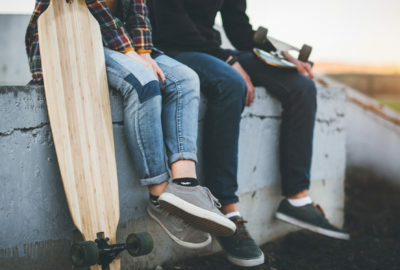 More American teens and young adults appear to be struggling with mental health issues, and experts believe a number of cultural trends may help explain why. A new study found the percentage of teens and young adults with depression, anxiety and other mental health issues has increased sharply over the past decade. The same pattern was not seen in older adults. Poor nutrition is a leading cause of poor health and spiraling health care spending. 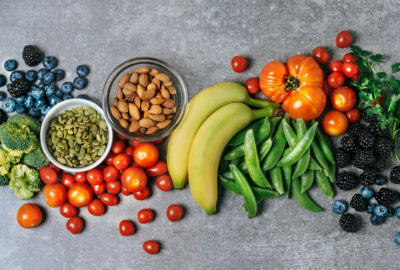 Research from the Tufts Friedman School suggests that poor eating causes nearly 1,000 deaths each day in the United States from heart disease, stroke or diabetes. Anxiety and depression are on the rise among America’s youth and, whether they personally suffer from these conditions or not, seven-in-ten teens today see them as major problems among their peers. Concern about mental health cuts across gender, racial and socio-economic lines, with roughly equal shares of teens across demographic groups saying it is a significant issue in their community. 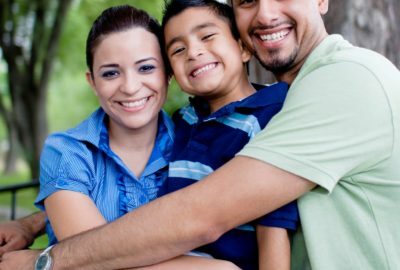 The Diabetes and the Family program (La Diabetes y La Unión Familiar) combats diabetes through family involvement, teaches supportive behaviors toward the diabetic family member, and encourages healthy choices that will lower their own risk of developing the disease. The City of Rancho Mirage has graciously agreed to host our Veterans Survey Results and Summit on Thursday, January 31, 2019 from 0900 hrs. -1200hrs ( 9 AM to noon) in its Council Chambers. Dr. Andy Johnson and Professor Jay E. Orr, Esq., of CTRI & Claremont Graduate School will be presenting the findings of the study. 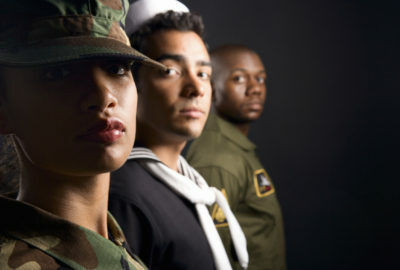 Riverside County Veterans had a record response to the survey!